People are often fearful about adopting rescue and shelter dogs for a variety of reasons. ​Dogs often end up in rescues and shelters through no fault of their own or due to a lack of training, which has resulted in bad “habits”. It is a common belief that training a shelter or rescue dog is “impossible” because his or her history is unknown. Some feel that a rescue dog has been “traumatized” and is incapable of change or that they need to be pitied because of their past. 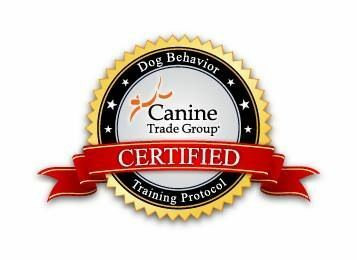 Often, if they have had a dog for a while, owners feel that they have lived with unwanted behavior for so long, that it is too late for training. These beliefs are all simply untrue. Dogs are amazing animals that are capable of learning at any age despite whatever they have been through in the past. 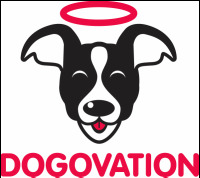 Shelter dog, mixed breed, pure breed, show dog – I can help owners of any dog.